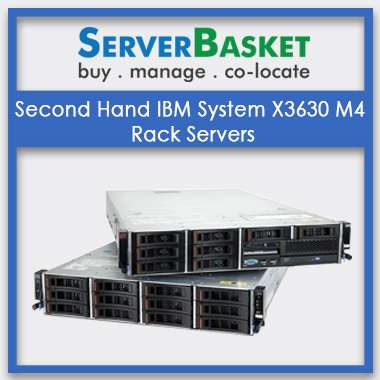 Looking for a used or second hand or Refurbished IBM, DELL, HP Servers Bangalore any brand server for sale across Bangalore? Do not go over budget and buy according to your requirements for running all your applications and projects. 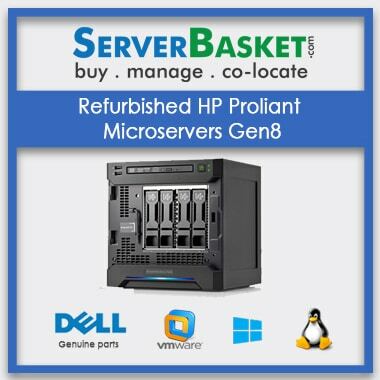 Buy our used Dell, IBM, HP Refurbished Servers Bangalore at a cheap price compared to any other dealers across Bangalore and save a lot of investment. We are the top leading refurbished server providers in and around Bangalore, Karnataka. Local customers can even acquire discounts based on their requirements. We provide high storage servers to corporate and IT companies in and around Bangalore i.e., Koramangala, Whitefield, JP Nagar etc. We deliver the ordered refurbished servers to any location in and around Bangalore without any restrictions and hesitation. We even provide price quotes to our customers once they specify their refurbished server requirements either via email, or telephone etc., to us. 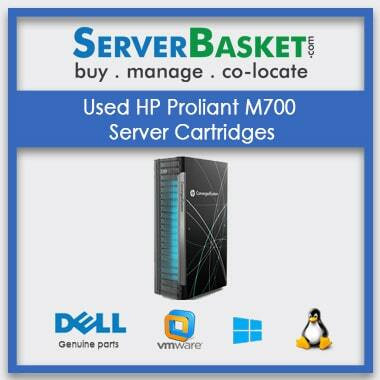 Have you been tired of looking for Refurbished servers in Bangalore with proper sales? Tend to stay within the budget and acquire the server which delivers great performance to the industries? Then here it is. Everything is under one roof. Buy Dell, IBM, HP, etc. Refurbished Servers Bangalore at a comparatively cheaper price than any other dealers in and around Bangalore and save money. 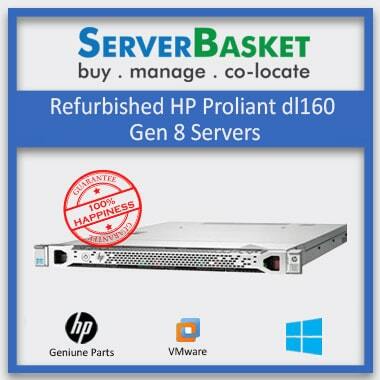 We are the pioneer in refurbished servers providers in and around Bangalore, Karnataka. Local clients can avail additional offers and exciting benefits. All major server brands are available. 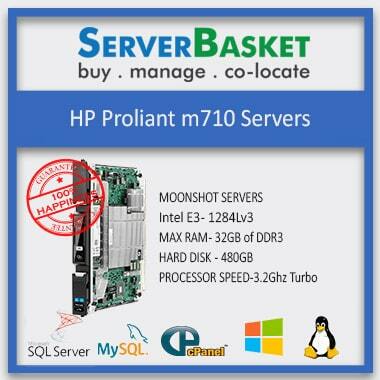 Server Basket have a basket full of servers, ranging from low to higher end. 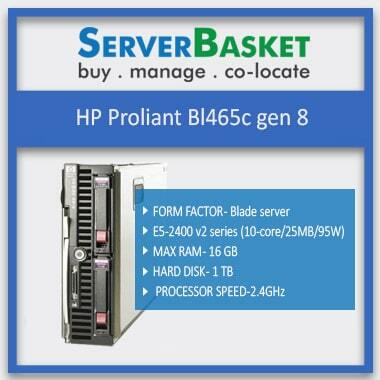 You have a wide option to choose from for one or more servers necessary for your business needs. The refurbished servers include IBM, DELL, HP, etc. of several series and configurations. How nice are the options you get to buy when everything is under one roof? Server Basket always tends to have the most of its easy buying options to the customers for their convenience. As already said, Server Basket is the emerging top most liked online stores for servers, with its incredible services, pricing offers and mostly the trust that is built-on. In the recent survey, we have learned that Bangalore had the maximum sales and more than 100 clients are happy faces with the server workings and with our services. We also have huge sales in all metropolitan cities. The customers can pen down to the requirements of the refurbished servers Bangalore they are looking for when they are unable find the one from the wide range of server collections. It isn’t a big deal and we have the most qualified and experienced technicians who can customize and configure the servers based on the requirement lists of the customers. We assure you that the customized refurbished servers will deliver the amount of performance equal to the new ones. We have quality servers on sale, which are tested and certified by the experts in all the aspects. We only sell grade ‘A’ quality refurbished servers Bangalore which tend to deliver high performance, speed, and 99.99% up-time which can be relied on and are flexible in nature and can mount-on in any required business environment. 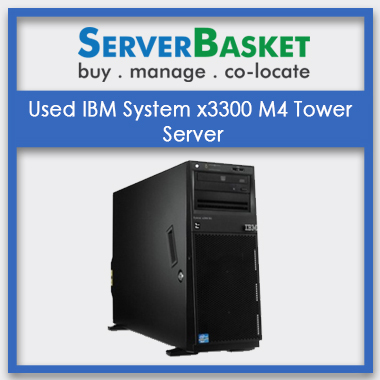 Server Basket is proven to be the topmost refurbished server sellers in top most cities including Bangalore. We deliver to every nook and corner of Bangalore with no additional charges. 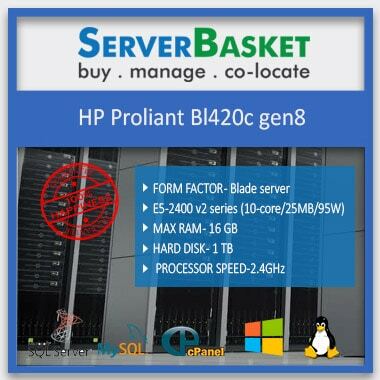 Sealed with power package the server will be right at your doorstep within 2-3 days from the day of order confirmation. 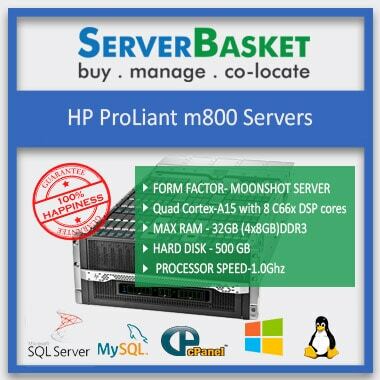 Server Basket is famously known for its minimal pricing offers and on time delivery trust. Avail 90 days warranty from the date of purchase. The warranty option can be claimed only on the genuine issues. This will not be applicable for any physical damages. And for any damaged refurbished servers Bangalore received, you can immediately report to us via email, phone call, etc. we will call for the replacement as soon as possible.